A Georgia native, Beverly’s charm is as evident as her tenacity. She is Associate Broker with scores of satisfied buyers and sellers in her two-decade long Real Estate career. “I’m determined to operate with the utmost integrity and competence,” explains Beverly. She’s vigilant for her clients and enjoys a solid reputation as a professional who can “get the deal done”. Beverly’s can-do attitude, her keen observation, and understanding of both the formalities of buying and selling Real Estate and the concerns and fears of homeowners make her top-notch in her field. 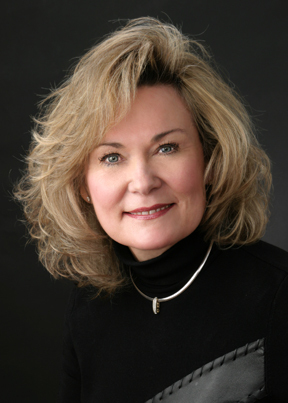 She’s dedicated to continuing education and is an Associate Broker and a (GRI) Graduate of the Realtor Institute. “As our real estate industry changes it’s my intention to access the tools, skills, and knowledge to clear my client’s mind of worry and allow them to become familiar and knowledgeable about the area, market, and trends. “Professionalism is the HALLMARK of my career. My clients – from the first-time homebuyers to corporate executives selling their estates – deserve five-star service and that’s what I strive to deliver,” says Beverly. 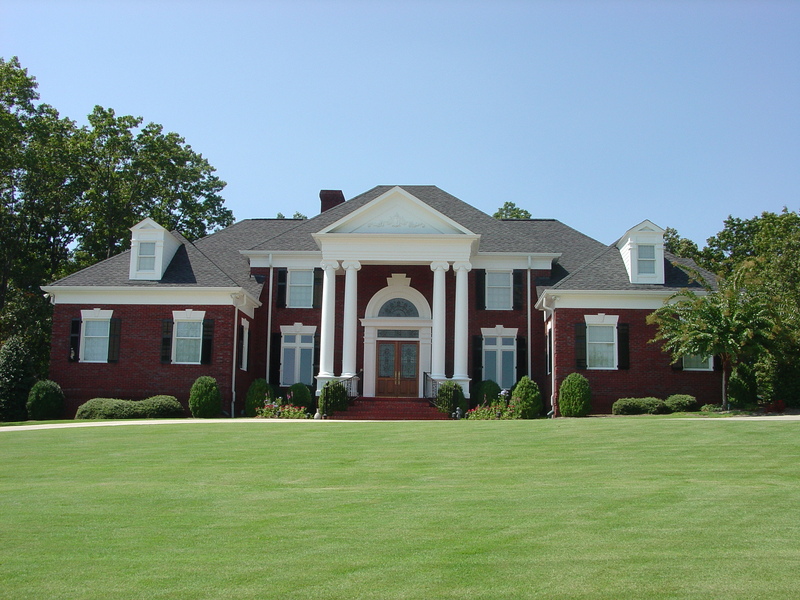 Beverly and her husband reside in the Chateau Elan community in Braselton. She is an active member of Blackshear Place Baptist Church. Beverly is a talented interior designer and loves projects that allow her to express her creativity. The lights of her life are her two young grandchildren.